Carnival has officially revealed their latest inclusion on the Carnival Splendor Cruise. And it’s nothing short of spectacular. 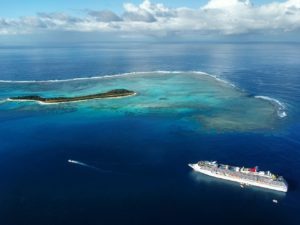 Following an extensive dry dock scheduled for November this year, the Carnival Splendor will sport a brand new WaterWorks park. 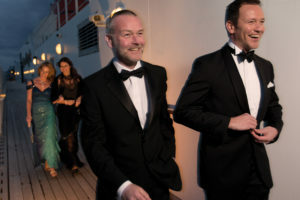 If you are planning a cruise with extended family – they will love this. 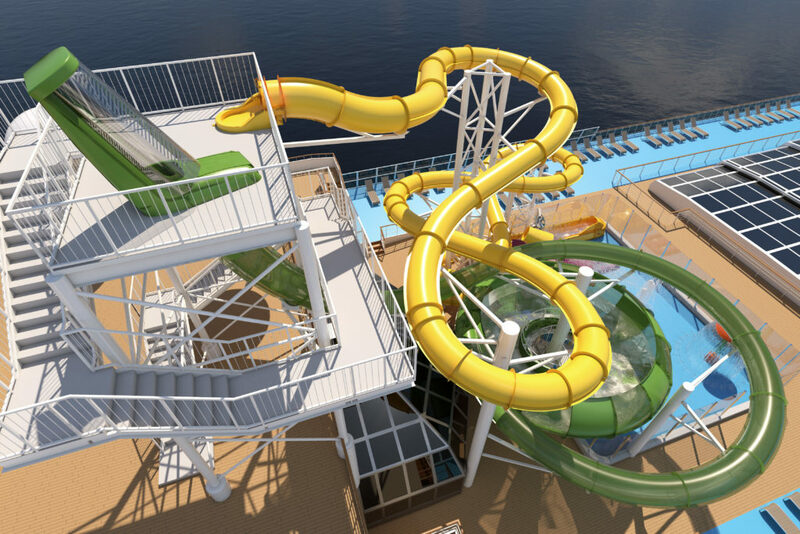 The new Carnival Splendour cruise will include two giant water slides and a Splash Zone. The cruise is expected to arrive in Sydney in December. 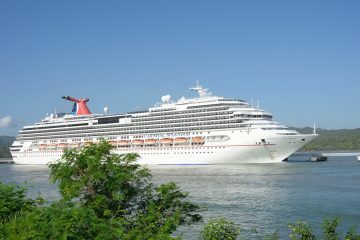 Splendor is one of Carnival’s largest ships, with a capacity of more than 3000 passengers. It is set to become the newest and largest ship homeported in Australia. “Action-packed water parks are what Carnival does best. 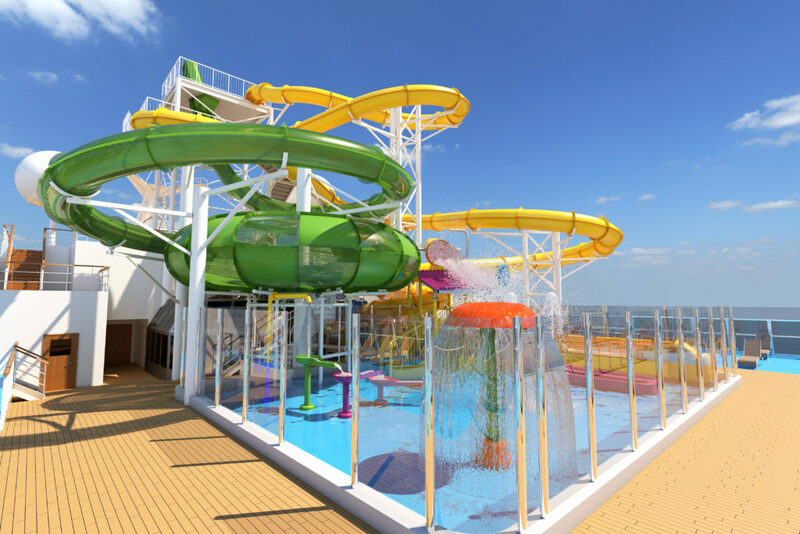 So when Aussies told us it was a favourite feature on Carnival Spirit and Legend, we wanted to raise the bar when it came to designing a new WaterWorks for Carnival Splendor,” Jennifer Vandekreeke, Vice President of Carnival Cruise Line Australia says. 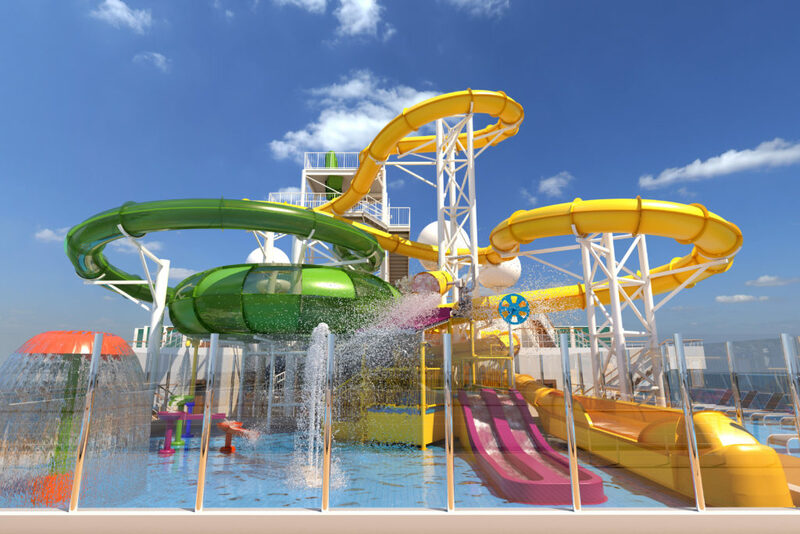 The waterpark features a stellar green, pink and yellow WaterWorks including slides that will tower 50 metres above the waterline. 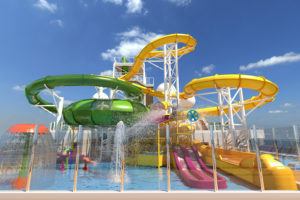 Splendor’s WaterWorks will also include MiniRacer slides, splash toys, the yellow Twister Waterslide and The Power Drencher tipping bucket. With roughly 150 collective metres of curved super slides, the water rides will end in a giant swirling bowl. That’s plenty to keep the kids amused while you catch a show or relax in the spa. Just meet them at dinner time. Planning on taking a cruise with the grandkids? Read this real story from Wendy Fernades before you book. 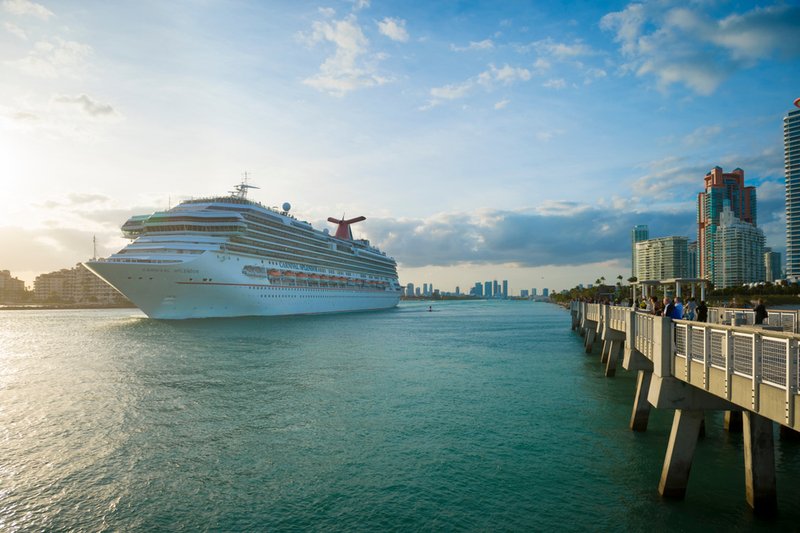 She details what it’s really like to cruise with the grandkids and how you can prepare. For more information head to Carnival. 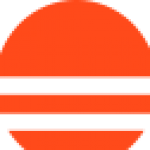 If you’re looking to book a cruise holiday, click here. 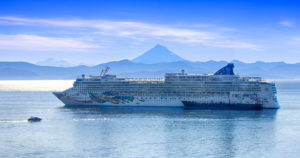 For the Norwegian Jewel renovation, click here. For cruising with the family, click here. For more travel stories, click here.